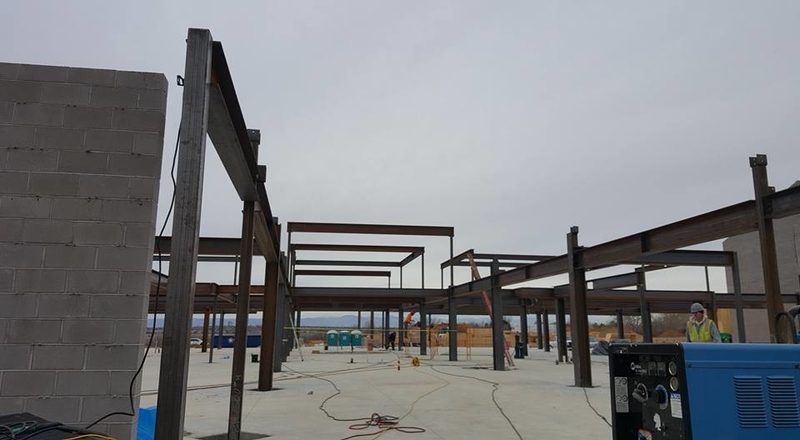 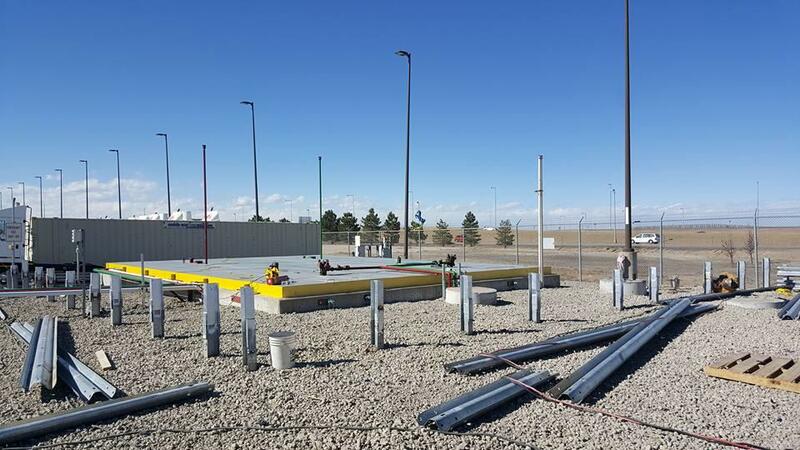 Welding Services in Denver, CO! 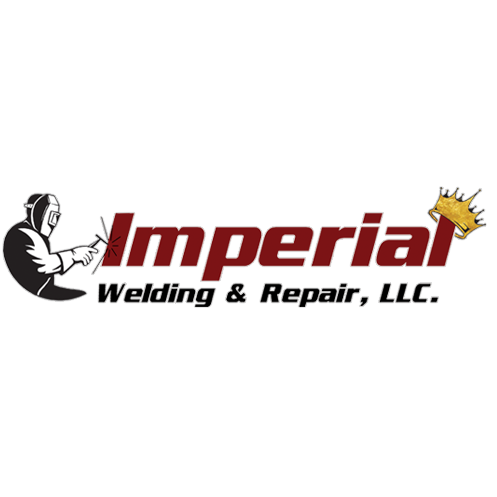 Imperial Welding & Repair has all of the necessary tools, safety gear and expertise to get the job done. 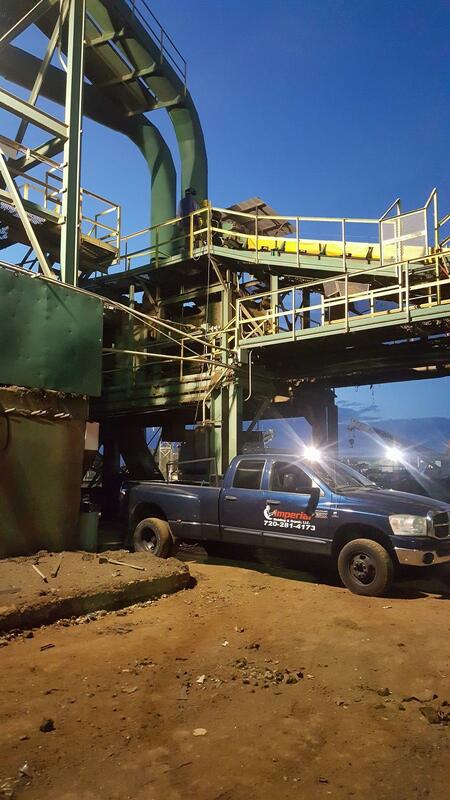 Our trained and certified professionals have undergone all of the necessary training to make sure your job is accomplished correctly. 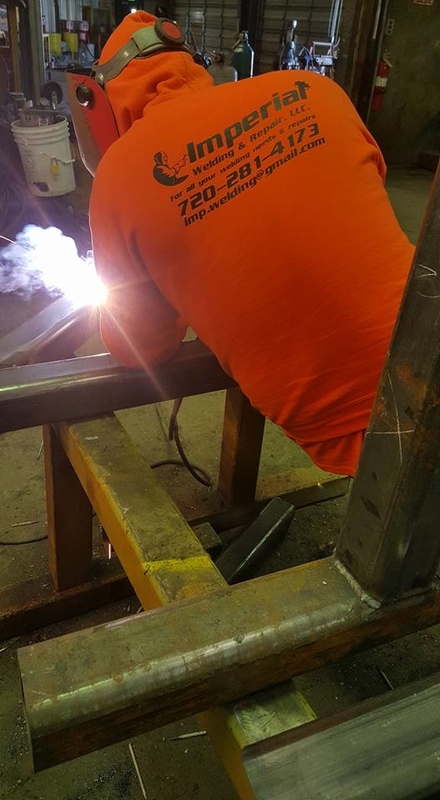 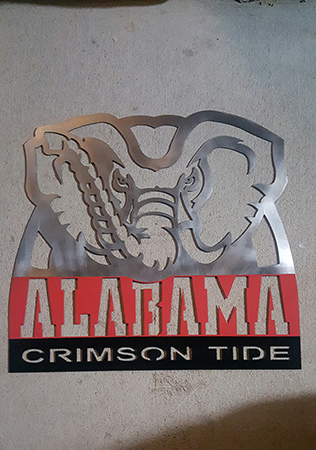 Schedule a welding service by calling 720-281-4173 today.